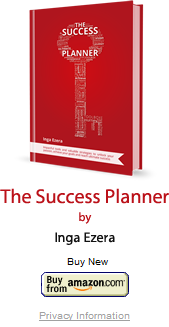 The author of The Success Planner, Inga Ezera, is a professionally-qualified, experienced and highly-esteemed expert in performance coaching, personal and leadership branding, and empowerment for success. 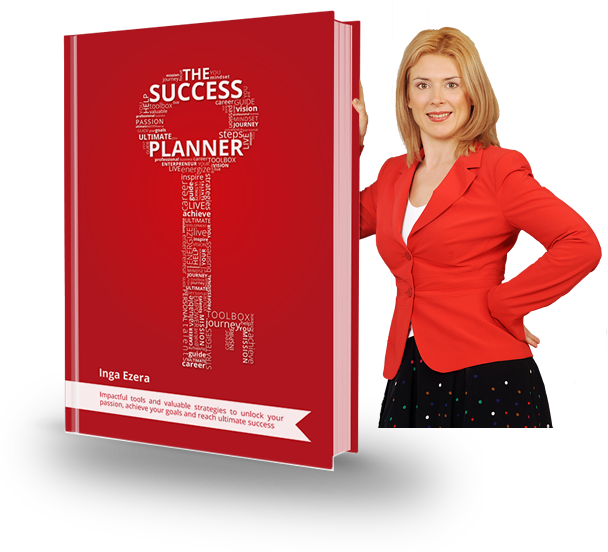 The Success Planner is about success mindset development. 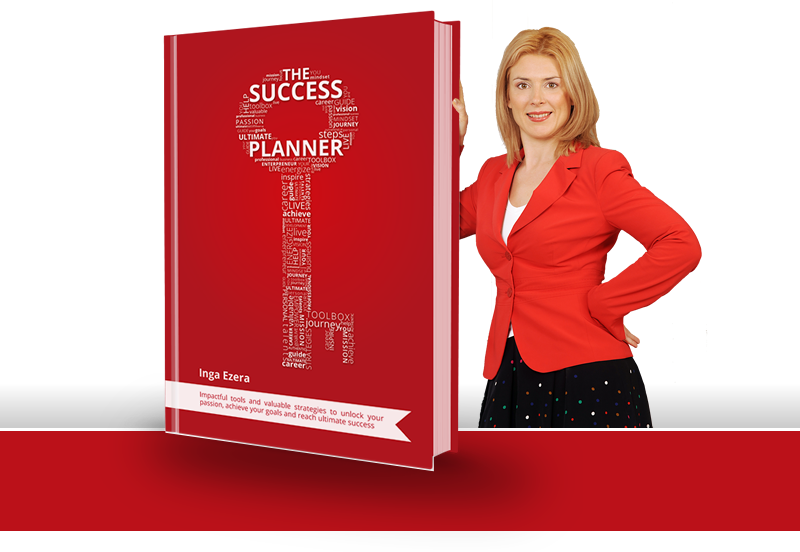 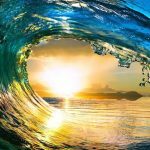 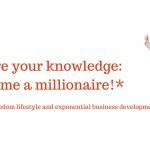 It will help you to live with passion and purpose, to define your true goals and focus on achieving them – a process which will instantly start to bring about success. 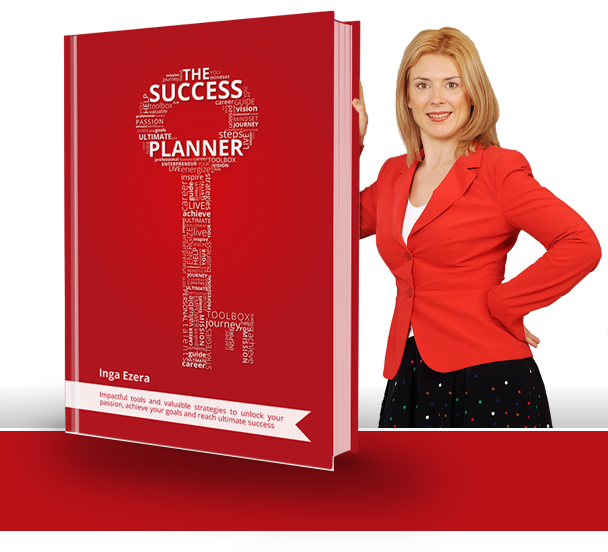 The Planner contains impactful strategies, useful tools, valuable techniques and encouraging motivational quotes to enhance your success mindset and develop behaviours that will empower you to successfully define and achieve what you want in life: it will enable you to set high goals, focus on purposeful actions and exceed them.